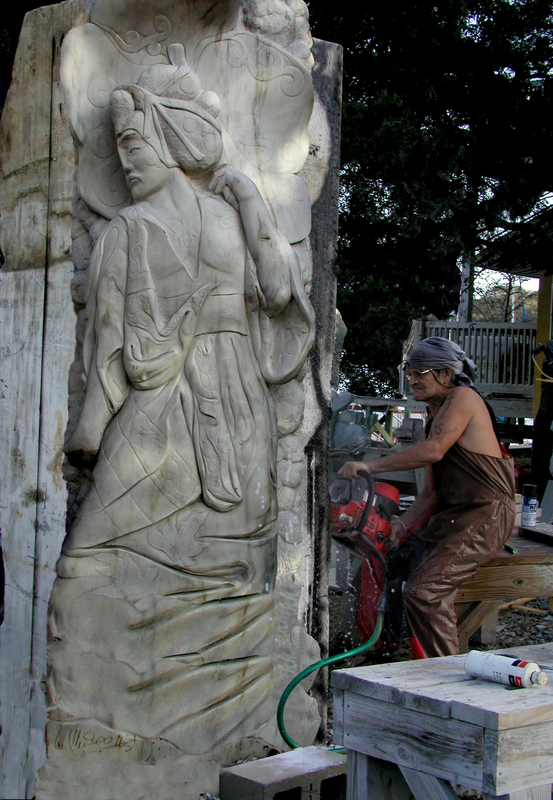 For fourteen years, St. Augustine artist and musician Thomas Glover White worked toward his vision of a building community Sculpture Garden. In 2009, the St. Augustine Beach City Commission set aside land for the permanent installation of the St. Augustine Sculpture Garden and committed to the lighting and long-term maintenance of the monuments and grounds. 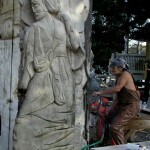 Installation began in 2010, and the Sculpture Garden celebrated its “grand unveiling” in June, 2011. It was a remarkable gift to the community, an artistic treasure to be enjoyed by generations to come, and an amazing legacy to the life and work of Thomas Glover White.